Pakistan’s No.1 Data network, Zong 4G and Huawei, have announced a partnership for digital transformation. 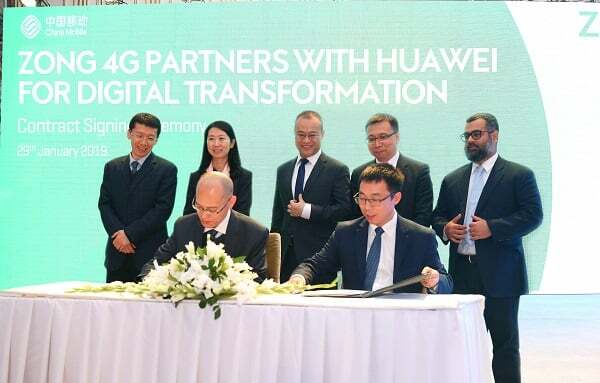 The partnership will see the integration of Artificial Intelligence (AI) and Big Data to enable Zong 4G in offering seamless connectivity and digitally enhanced solutions for its customers. The collaboration will ensure development of state of the art system to utilize the new technologies in optimizing processes for network expansion through higher levels of efficiency. With the market leading capability for accurate prediction to meet the capacity demands, the technologically advanced solution will improve the network planning and deployment of new cell sites & existing network’s Expansion, consequently, ensuring seamless network experience for more than 10 million 4G subscribers. affirm its position as the undisputed leader of 4G performance and coverage. “By partnering with Huawei, we will enhance network planning and expansion to deliver uninterrupted connectivity for our customers. 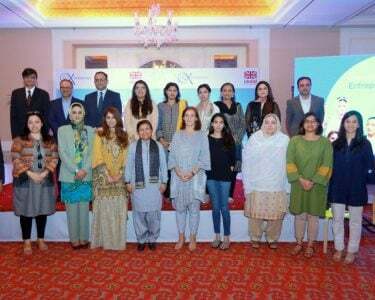 This partnership reflects Zong 4G’s commitment of delivering the best possible experience to our customers. Through constant upgradation and enhancement of our network, our focus is to further improve our customers’ satisfaction.” Said Mr. Wang Hua, Chairman and CEO Zong 4G. “In today’s world, digital has become an imperative. Due to technological progress, lives are becoming intelligent. 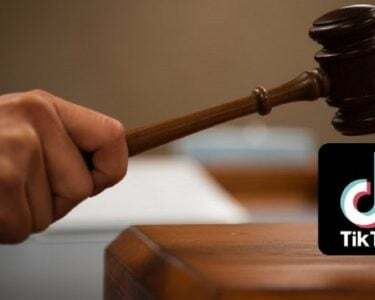 Thus, it’s our job to combine the digital potential of Big Data, smart analytics into systems to address the ever evolving needs of our clients.” Said Mr. Chilinchun, CEO Huawei Pakistan. 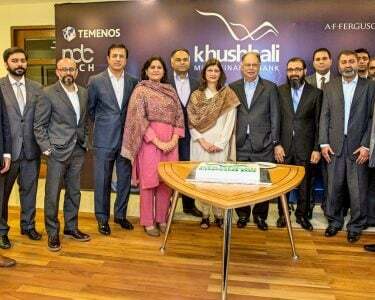 The partnership of leading technological companies with Zong 4G is a testament to company’s commitment in providing unparalleled services to the customers.